By the way, this list only includes pop stars that began their recording careers after 1950 and before 1990. Few women on the planet have sold more records than Mariah Carey (about 200 million). Perhaps this is to be expected, since her voice has a five-octave range and she’s certainly a gorgeous woman. Beginning her singing career in 1988, Carey soon became one of the best pop singers in the 1990s; in fact, she was the best-selling artist of the decade. Carey’s career slipped a little in the early 2000s, but then she sprang back into prominence in 2005 with the release of The Emancipation of Mimi, which became the best-selling album by a solo artist that year. The album features the hit song “We Belong Together,” perhaps the best of her career to date and voted as the song of the decade by Billboard. Over the years, Carey has produced numerous number one singles and won scores of awards. 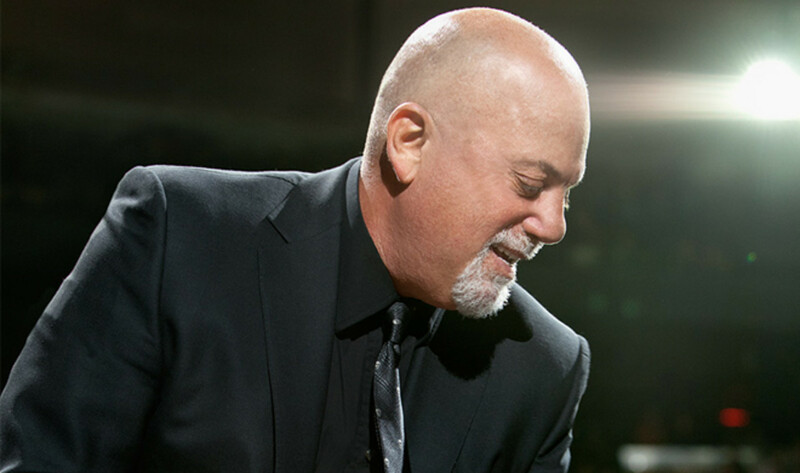 Billy Joel’s musical career began in the 1960s when he became inspired by watching the Beatles on The Ed Sullivan Show. Soon, at 14, Joel played piano in a band called The Echoes, which specialized in playing covers from the British Invasion. Then, in the early 1970s, Joel became a solo act, releasing the hit album Piano Man in 1973. Throughout the succeeding decades Joel produced numerous Top 40 hits, all of which he wrote himself, by the way. Appropriately, in 1992, Joel was inducted into the Songwriter’s Hall of Fame. Joel also writes music, including classical compositions and numbers for Broadway musicals. Joel’s list of hit singles is very impressive too: “Only the Good Die Young,” “She’s Always a Woman,” “Scenes from an Italian Restaurant” and “Just the Way You Are.” Now in his sixties, Billy Joel continues to record and tour. Tony Bennett’s singing career began in 1951 with the release of the single “Because of You.” Bennett grew up listening to an “older” crowd of pop celebrities such as Bing Crosby, Judy Garland, Louis Armstrong, Pearl Bailey and Al Jolson. Bennett’s style of singing encompasses traditional American popular music, show tunes and jazz. Perhaps Bennett’s greatest hit is “I Left My Heart in San Francisco,” released in 1962. Bennett’s career took a downturn in the middle 1950s and lasted through the 1970s, as rock ‘n’ roll dominated. But Bennett made a rebound in the 1980s, when his style of debonair Sinatra-esque ballads found resurgence. Since then Bennett’s albums have sold again and many pop singers, including K. D. Lang and Lady Gaga, have been lining up to record or perform duets with him. 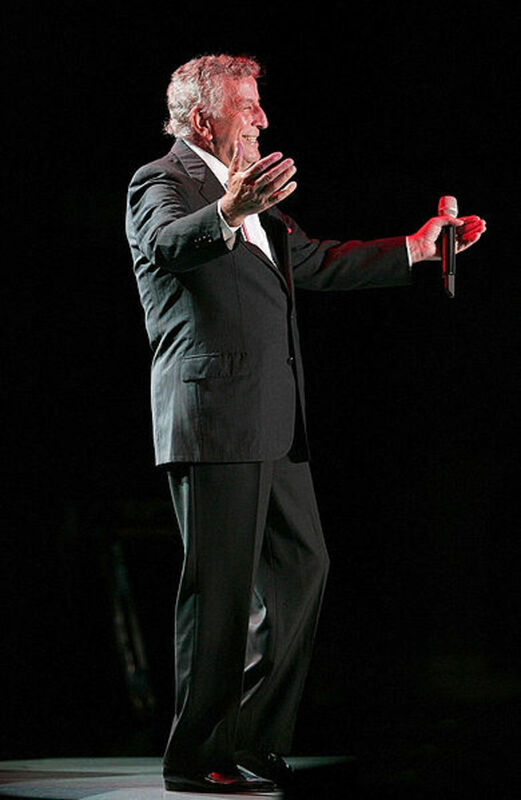 It seems Tony Bennett may one day pass on, but his elegant style will never go out of fashion. Barbra Streisand’s career as a pop singer began like a meteor streaking across the sky and, after six decades in the business, she still astounds with a voice that defies the challenges of advancing age. Released in 1963, her first album was The Barbra Streisand Album, which won three Grammy Awards. Soon, Barbra was considered the most exciting new personality since Elvis Presley. Streisand isn’t just a pop singer either; she’s starred in Broadway shows, major motion pictures and TV specials. In Funny Girl, for which she played the lead in both the stage play and the movie, she won an Academy Award for Best Actress. 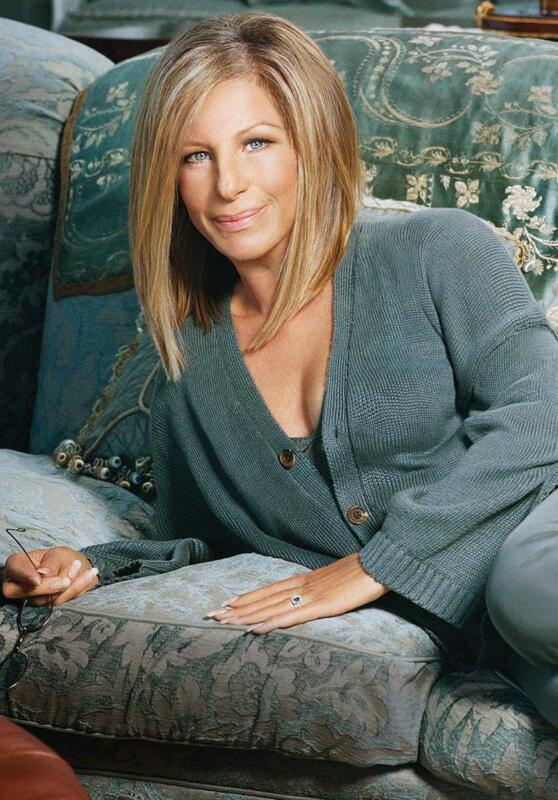 Incredibly, Streisand has produced 50 albums and has been nominated for 40 Grammy Awards. Still a recording artist of note, Streisand produced the album, Partners, in 2014. 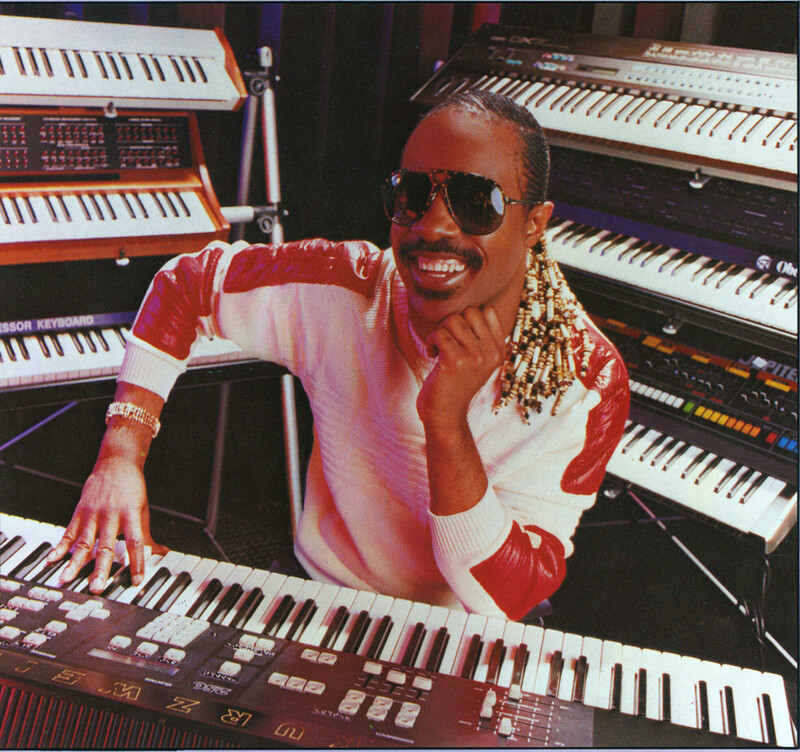 The prodigy that he was, Stevie Wonder signed a Motown recording contract at the age of 11! And, while still 11, he produced his first single, “I Call It Pretty Music, but the Old People Call It the Blues.” Then in 1962 Wonder released two albums. Yes, indeed, little Stevie was truly a wonder, hence his name, “Little Stevie Wonder.” In the middle 1960s, Wonder began churning out R&B hits such as “Uptight (Everything’s All Right).” Wonder’s classic period was the early 1970s, when he was given total creative control by his recording company. 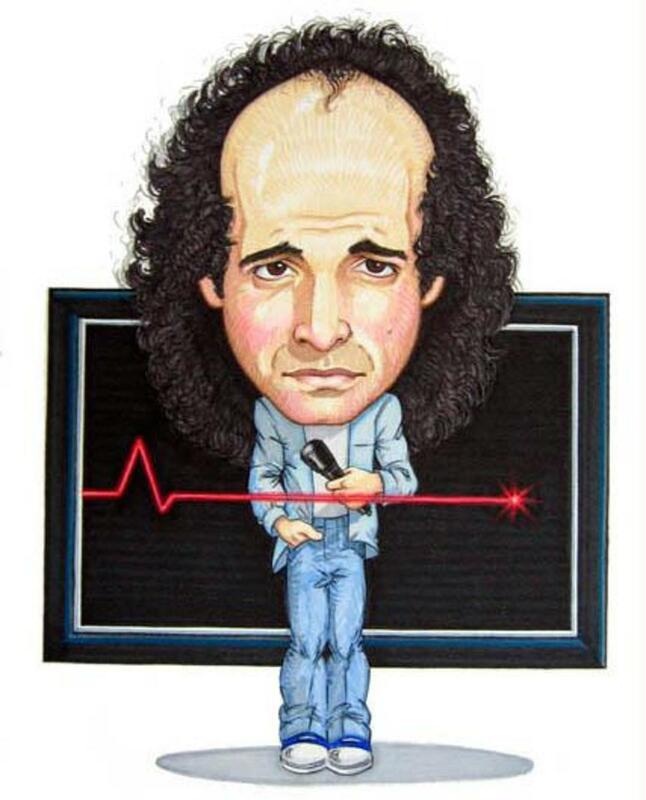 His greatest hit from that period could be “You Are the Sunshine of My Life.” Thereafter, Wonder continued pumping out a seemingly endless stream of hits, such as “Go Home” in 1986. In the realm of pop music there are few if any better than Stevie Wonder; however, in R&B, he is almost certainly the best. And he ain’t finished yet! Guinness World Records lists Paul McCartney as the most successful musician and composer in the history of popular music. As just about everyone knows, McCartney started with the Fab Four in 1960, and if his career had stopped right there, it would have been very impressive indeed. But in 1970 McCartney embarked on a solo career that, well, almost topped the Beatles. (Nobody tops them, right?) 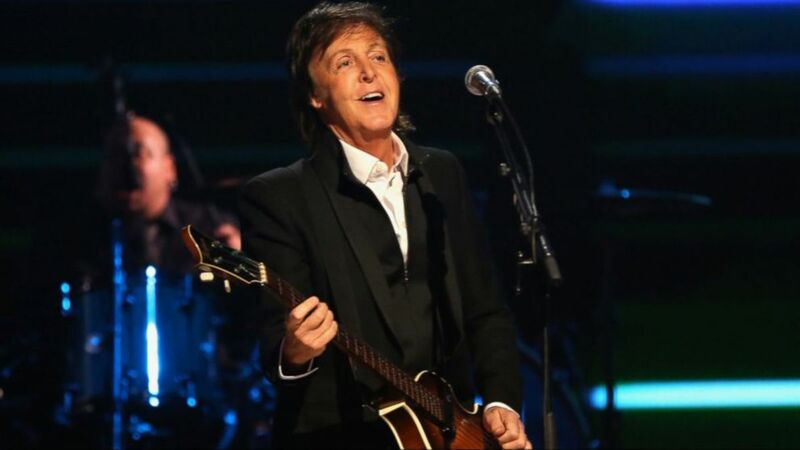 He began by recording the solo album McCartney in 1970, a work for which he played all the instruments! From then on, in the genres of rock and pop (and even classical) McCartney has written songs and musical compositions that have sold millions of records and won numerous awards. He even does a little painting, you know. Certainly under the rubric of popular music, Sir Paul McCartney is considered royalty. 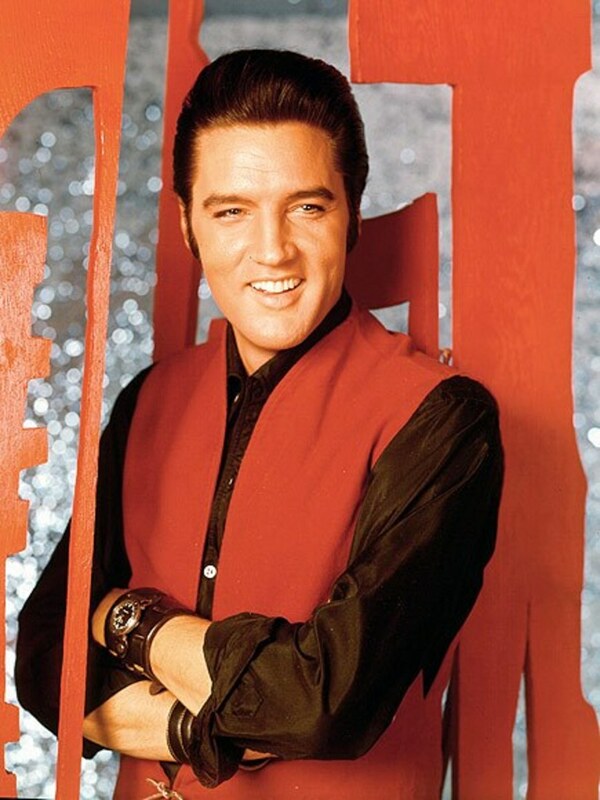 Compared to McCartney and the others, Elvis Presley is considered the best selling solo artist in the history of popular music and is often called the King of Rock ‘n’ Roll. Elvis was one of the originators of the rockabilly sound in the middle 1950s and became a sensation by 1956 with the release of “Heartbreak Hotel,” his first hit single and also appeared in the movie, Love Me Tender. By 1960, after a two-year stint in the military, Elvis did little but star in movies and record soundtrack albums. Maybe he wasn’t working hard enough because his sound became passé by the middle 1960s, so he made a comeback in 1968, releasing the live concert performance, Aloha from Hawaii. Then, by the 1970s, Elvis performed almost exclusively in Las Vegas, his music now decidedly “poppy.” Unfortunately, like many pop artists, Elvis succumbed to prescription drug use and died at 42 in 1977. Long live the King! In a recent interview which included her daughter Lola, Madonna said she is not the Material Girl. Madonna explained that the nickname was always meant to be ironic. She said she is not superficial; she likes horses and flowers, but not hydrangeas. Well, superficial or not, Madonna has become the best. Guinness World Records recognizes her as the best-selling female recording artist of all time, having sold some 300 million records! Only the Beatles top her as recording artists, according to the Billboard Hot 100 All-Time Top Artists, a list compiled in 2008. 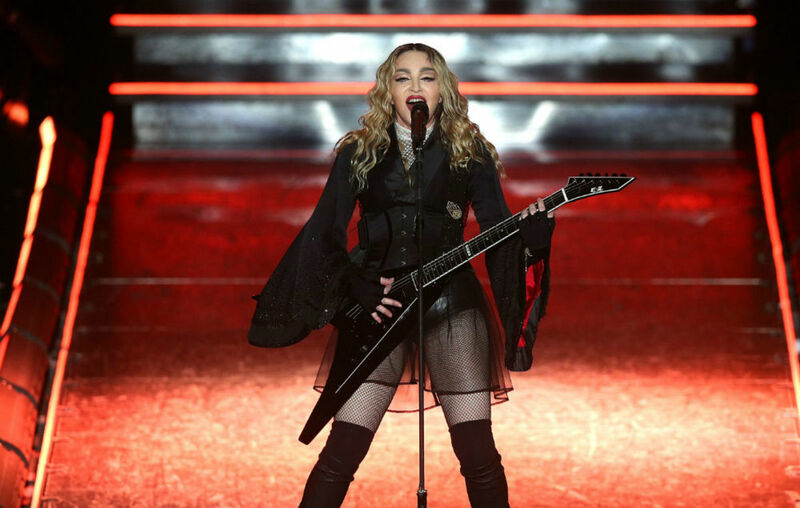 In 1979, Madonna began her musical career in the rock group The Breakfast Club; she sang, played guitar and drums. Then in the early 1980s she began recording, soon appearing on MTV, her edgy, imaginative videos becoming a mainstay on the fledging channel. It’s been pop history since then, as Madonna’s stardom has rocketed to the moon and back to earth, where she can frolic among the horses and flowers – but not hydrangeas. Michael Jackson wasn’t just the King of Pop; he was an entertainer, perhaps the greatest of all time, according to Guinness World Records. 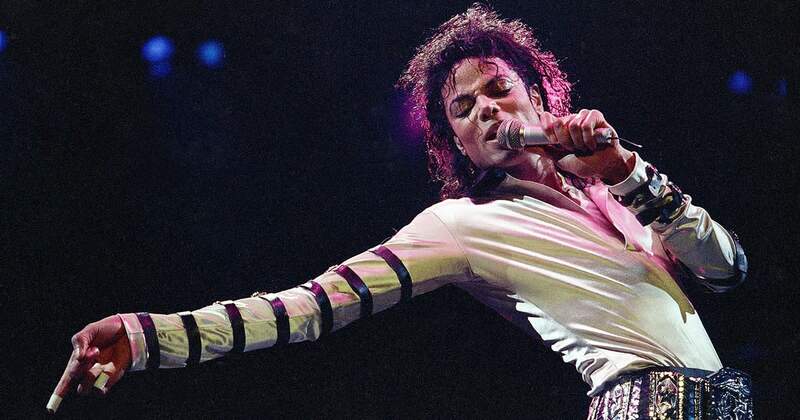 At any rate, it could be said that Jackson was the greatest dancer among all pop stars. Who can forget his moonwalk and robot? Jackson started as a six-year-old prodigy, singing with his brothers in the Jackson 5. By 1971, Jackson, just 13, was already a solo artist. Perhaps Jackson’ tour de force was the creation of Thriller, the greatest selling album of all time worldwide. Thriller includes numerous hits such as “Billie Jean,” “Beat It,” and maybe the best romantic pop tune of all time, “The Lady in My Life.” Michael’s career kept soaring for decades – but it took its toll on him. Perhaps his greatest medical problem was chronic insomnia, for which he began injecting the powerful anesthetic propofol, an overdose of which killed him in June 2009. But let’s be upbeat. For the memory of Michael, we never can say goodbye. Sting is an artist in every sense of the word. He started as a punk rocker in the 1970s, playing bass and singing in The Police, one of the best rock bands of the 1980s. Then he transitioned to New Wave, reggae, jazz and even classical, whatever style he thought he needed to pursue at any particular time. Sting has always had great passion for trying something new, and in the process has appeared as versatile as any pop artist ever. 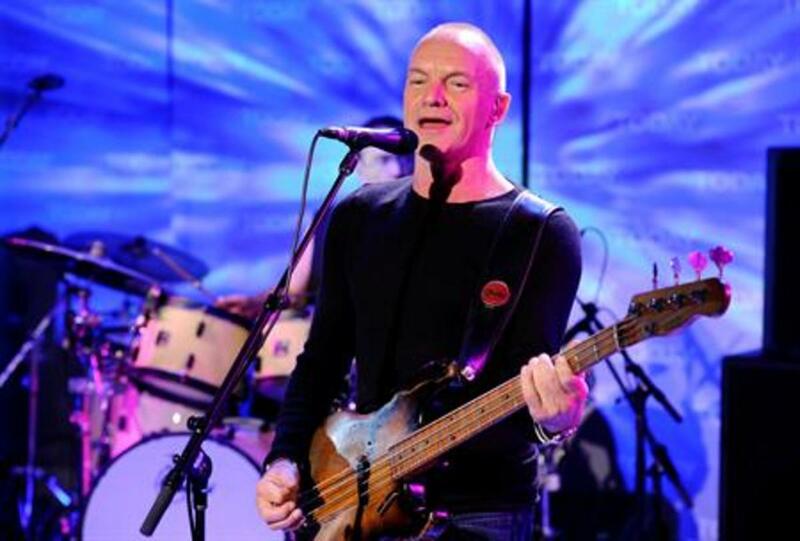 As for Sting’s magnum opus, in 1999 he produced “Brand New Day,” perhaps the greatest pop song of all time. Who isn’t in love with this song? Sting’s list of awards is lengthy as well. He’s won 16 Grammy Awards and garnered several Oscar nominations for Best Original Song. Also, as an aside, Sting’s career hasn’t suffered from scandals or drug addiction. Musician, actor and activist, Sting is one of the classiest dudes around and almost certainly the greatest pop star of all time! Hey, Emryn, thanks for the comment! Anyway, you suggest that MJ should be number one rather than Sting, yet you don't know who Sting is? !...Well, for one thing I think Sting is a better song writer and certainly a better musician, and he's never had a scandal of any sort, while Michael has had plenty, guilty or not. There you are. Later! To me, Michael should be number 1 because Sting hasn't won as much awards as has Michael. Michael became the first and only artist to win GRAMMYS in the Pop, Rock, and R&B fields. Michael has won 19 grammys in his life, Sting has won 16. Michael is up by 3 and I bet you if Michael was alive he would win so much more. Michael was the first black artist to appear on MTV. Also, Michael won 8 GRAMMYS in one night. He holds the record for most GRAMMYS won in 24 hours. It is true that Michael was accused of a lot of things, including child Molestation but since I'm a firm Moonwalker I do not believe any of those and on June 13th, 2005 Michael was found not guilty of all charges. Thanks for the comment, Breanne Ginsburg. I like this list quite a bit, but it was very hard to compile since there have been many great pop stars over the decades. Later! I agree that Michael Jackson was a great performer and singer (even if his actions were less than moral). Also, Stevie Wonder is a great artist as well. Great article! Thanks for the comment, paolojpm. I agree with you - Lady Gaga definitely belongs on this list, though her inclusion makes some people laugh. Hey, I don't care if people laugh - as long as they click on my ads. Later! I saw some comments and arguments about Gaga being included in this legend's list, against Britney. yes, Britney do has great success over the years, but consider the authors words. She's only out for almost 5 years now, yet she's being compared not that compared but topping with those legends in music. Plus, I think Gaga has more unique and very gifted talent, music + Poetry + Creative + directing + Humanitarian views and many more. Hello! aagfkgd interesting aagfkgd site! I'm really like it! Very, very aagfkgd good! Hey, Joe Langinestra, Sinatra isn't on this list because his career began before 1950. If you'd read the introductory paragraph, you would have learned that! That's why the title reads 1950 - get it? Also, John Lennon was a rocker, not a pop star. I know the difference is basically a subjective one, so I won't argue. As for Sting, he's won 16 Grammy Awards and has had a fairly impressive career as an actor as well. Only MJ comes close to him in stature, but MJ had scandals. You know? Later! Okay whew ! It took me ten minutes to stop laughing. Sting # 1. I love Sting but not in this Universe should he top this list never mind being even on it. He's a great songwriter / bassist and I love his voice and all around music. You left out John Lennon, Frank Sinatra and the like. I'll stop right there. Man, what musical college did you graduate from. Maybe he's your favorite but he sure as hell ain't the greatest performer not even when The Police were around. Gotta go clean myself up, oh my word - STING ! You must be a youngster ! A lot to learn. Thanks for the comment, Idigwebsites. I realize Sting can't dance the way Michael did, but Sting has an equal number of awards and no embarrassing scandals. Later! Thanks for the comment, jamaurdraleigh, I very much like my list of pop stars. Sting is definitely numero uno, don't you think? Later! I am with Realhousewife! I love the list too! Billy Joel is the best of the best! Sting is one of my faves...great @1 choice! I am glad you had fun writing this! "Your top 10 favourite pop star all of time "
I like lady gaga but if you push the envelope to put her on the list britney also has to be on the list. Lady Gaga has a lot more style and class than Britney Spears ever will, though I admit Britney has sold many albums. Hey, no matter how one assesses talent, subjectivity will always be a part of the process. Thanks for taking the time to leave a comment, Bob and DW Davis. Later! How dare you put lady gaga on the list and britney spears not even on the list ( are we talking about pop star ????) dude wake up .... Pop star identical with MJ , madonna and britney ( the most influential pop star the past decade ( lady gaga will be someday but is too soon now .... Earn your time ok , not because you hit right now ... She suddenly on the list ??? Lol , how if lady gaga didn't make it 13 yrs like britney or the others ? Your list would be look stupid 10 yrs from now .... Don't you think ???? Yeah, changezi, Britney Spears would certainly deserve some votes. Perhaps she'll make this list in the near future. Later! Okay, KF Raizor, I changed the title of the hub - just for you, dude. Well, I've been thinking about changing the title for some time now, because people have been complaining. At any rate, covering over 100 years of American popular music with a top ten simply isn't possible. Later! If anyone who began before 1950 is excluded then it can't be "of all time." And yes, Sinatra was a jerk (it's been well-established that "Johnny Fontaine" in "The Godfather" was based on Sinatra). I've heard from people who've interviewed him that Elton John is a jerk, too, but that doesn't stop his music from being great. You still get an "up" vote from me. This list doesn't include pop stars who began their careers before 1950. No Crosby, no Jolson. I'd hesitate to put Sinatra on the list anyway. He just wasn't a very likeable guy. Sorry. Later! No Frank Sinatra, no real "all-time greatest pop stars" list. who the hell is this sting thing ? Thanks for the comment, Realhousewife. I loved compiling this list. You gotta love the pop stars. Later! I love the list - Billy Joel is a genius to me. His music has lasted for years and you still hear it on the radio. I gotta respect Lady GaGa too - she isn't dumb and she's got talent! I do love Elton John and Eric Clapton...Sting - I love the instrumentals...all great choices. Thanks for the comment, Doc Sonic. I had lots of fun putting this hub together. And, by the way, I certainly did give Elton John great consideration for this list, as well as quite a few other classic types. Later! 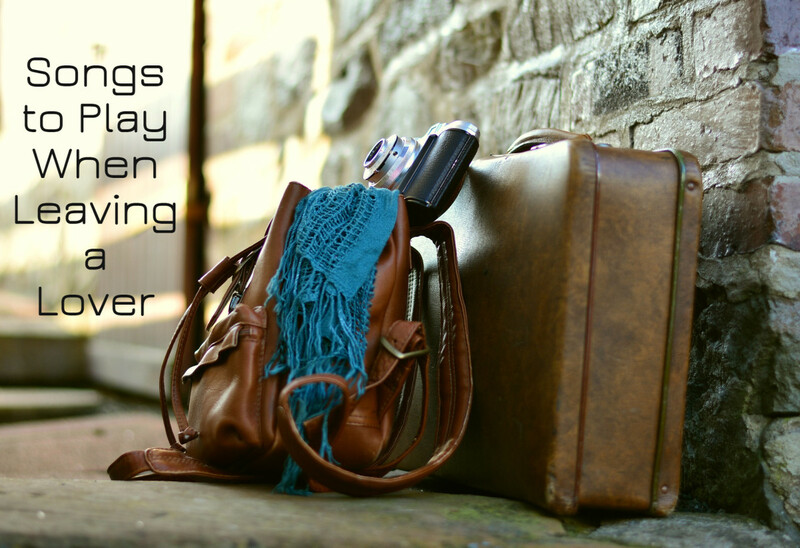 Interesting list! Everyone has their own favorites, but it's hard to argue with most of these choices. I'm surprised not to see Elton John on the list, though. He certainly has the stats in terms of record sales, and he's written and performed a ton of timeless pop songs. I'd put him ahead of about half of these choices, but it's all subjective, of course. Good hub, voted up. Thanks for the comment, Geijutsu. You're right about Britney Spears - she certainly deserves much consideration for a list such as this. In a top 15 or 20 list she would probably make it, especially now that she's an old lady of 30. Ha! Later! How could you mention pop without mentioning Britney Spears? She should be on that list, she's one of the biggest and most influencial popstars of the past decade. No offense intended, ebah morphy, but Prince doesn't belong on this list. Sorry! As for Lady Gaga, even though she's only 25, she rates top ten stardom. Later! i wonder what criteria was employed in this compilation,why include gaga?,why exclude prince?Mj should b no 1 and elvis no 2.nice work....www.facebook.com/ebah morphy. Thanks for the comment, napetv. Yeah, I knew Tony Bennett was a stretch for this list, but he's very popular these days with the younger set. Also, as far as "crooners" go, did Michael Jackson play a musical instrument? Many pop stars are mainly singers. Later! Thanks for the comment, Wesman Todd Shaw. With pop stars, you either love 'em or hate 'em. Ha! Later! Gosh I'm a fan of half of them, and the other half make me vomit. Whuzzup with me? Thanks for the comment, MarshFish. I figured a number of people would disagree with my choice of number one, but I like it that way. Yo! Later! Interesting list, Kosmo. While I'm a fan of Sting and The Police, I wouldn't put him at number one on this list. But, that's just me. Regardless, it's a nicely written Hub with excellent videos and photos. Good job! Thanks for the comment, yenajeon. I almost put Prince on the list but I changed my mind. Frankly, I've never liked him or his music, though he does have the stats. Anyway, everybody on the list has the credentials. Later! You have Lady Gaga but no Prince? Yikes!! Thanks for the cool list though I agree with your #2. Thanks very much for the comment, Alecia Murphy. I had to do lots of thinking and research before I produced this list. I hope the effort shows. Later! I agree with your list. It's richly diverse. You know you've done a good job when people have a hard time picking their favorites. Great job! Thanks for the comments, Movie Master, Ed Michaels and Cagsil. Everybody has their favorite pop stars, don't they? I managed to include many on this list, so I like it just fine. Anyhow, Billy Joel on top wouldn't be a bad choice, and Lady Gaga definitely belongs here even though she's a relative kid. Later! I was quite surprised by your list, a lot of these are my favourites, I was pleased to see Billy Joel there - he is fantastic and will always be one of my favourites. I would have swopped Sting and Billy Joel around but otherwise I reckon your list is spot on! I've never really been one for the pop scene. Probably because, regardless of their talent, pop stars end up being overplayed and so pushed into your face attached to various agendas and cultural positions that they become inseparable from something transitory in the day of their arrival. A very few, some prominent examples of which you included here, manage to last beyond the initial hype. I suppose if I had to make a list of pop greats, from outside the pop scene, I would have to choose those who had impact--Lady Gaga, regardless of what one thinks of her musically--certainly has that. 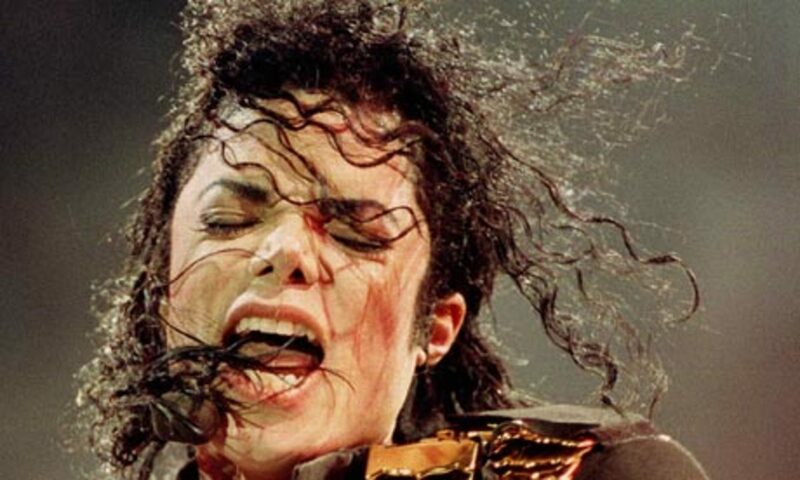 Pop artists perform their lives on stage for us--Elvis did, so did Michael Jackson. If they are bad actors, they risk becoming swallowed by their personas, often with tragic consequences. Lady Gaga knows that being pop is wholly performance, every day, all the time. Perhaps her awareness of the perils of the part she plays will save her from some of the tragic falls we have seen in these very public artists. Hey Kosmo, how in the world did you manage to put Lady Gaga on this list? LOL! LOL! Great hub otherwise. Thanks for the high praise, fastfreta. You're definitely right about these lists taking lots of time to write. For this one, I even went to the trouble of asking some of my friends who'd they put on such a list. Anyway, I just wanted the list to be both accurate and fun. I hope I succeeded. Later! I share the general consensus of most here in thinking MJ should have been number one. However this is YOUR hub, and YOU had the right to say who YOU think it should be, and it's not up to us to say different. Anyway, it is a really good, well written, and researched hub. I can appreciate the hard work that went into putting it together, because I also wrote a series of these kinds of hubs and it takes a lot of time, and research to put one together. I am so sorry I didn't pay more attention to Amy Winehouse, while she was living. She had a very beautiful soulful voice, reminds me of Billy Holiday. 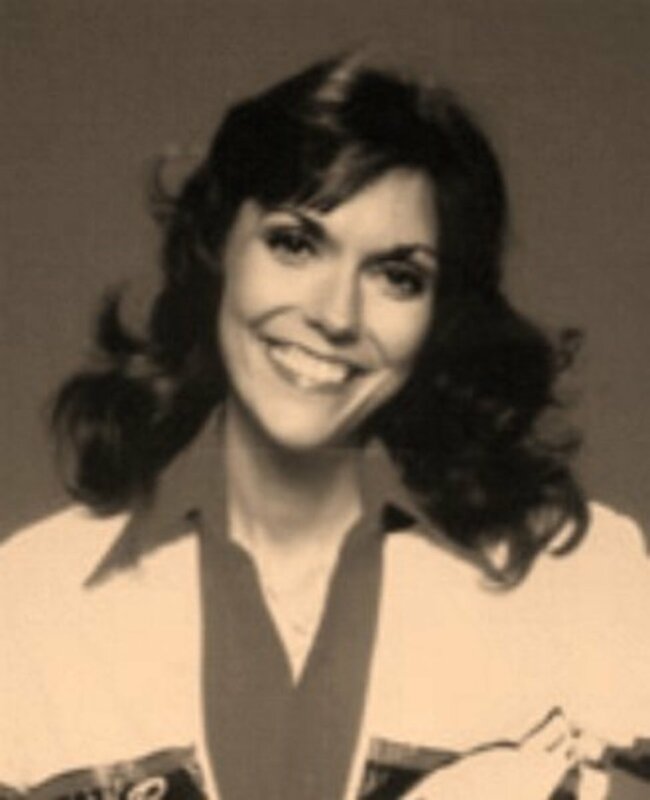 It's a pity her life ended similarly to Ms. Holiday's. What a great voice we lost. Again Kosmo, this is an awesome hub. Voted up, awesome, interesting! Thanks for the comment, tebo. I'm glad you watched the video of Lady Gaga. I knew I was pushing the envelope when I added her to the list, but she's so spectacular I had to do it. Later! It's hard to only pick ten for the top ten isn't it? There are so many great artists to select from. I think the ones you have picked are certainly up there although I haven't really listened to Lady Gaga. I did watch her video above - pretty good. Thanks for the comment, zzron. Of course, a top ten list leaves room for only ten - no room for Cher or quite a few others I could think of. Sinatra was left off because his career began before 1950. (I didn't say he was too old - the guy is dead!) I guess I could have labeled my list as the "Ten Greatest Pop Stars of Modern Times." Then again, when did modern times begin? Also, I don't think it would be fair to compare stars from different eras.) Later! Interesting list, I think you did get a couple of them right, but in the wrong order. I realize this is just your opinion but I think Michael Jackson and Elvis should have been one and two. I don't think Lady Gaga should be in the list but that's just me. You didn't mention Cher or Frank Sinatra. Oh I just noticed the comment above that says you left out Frank Sinatra because you thought he was too old, but the title is called of all time. Oh well, us old folks could probably come up with a few other names from the 20th century, but you do get the triers award. LOL. Good effort, just needs a little more research. Hey, Cardisa, I was certain many people would want MJ in the number one spot, but number two ain't so bad, is it? Steve Lensman, I left out Frank Sinatra and that crowd because it simply seems too old, though Tony Bennett is certainly no kid. But his recording career did start in the 1950s. There's always subjectivity involved in making these lists. I freely admit that. Later! And people older than me would be voting for Frank Sinatra as popular music's all time greatest. I agree with the previous comment that I thought MJ would be number 1. I am glad to see Madonna in #3 spot. This is really great, this artists are all my favorites. 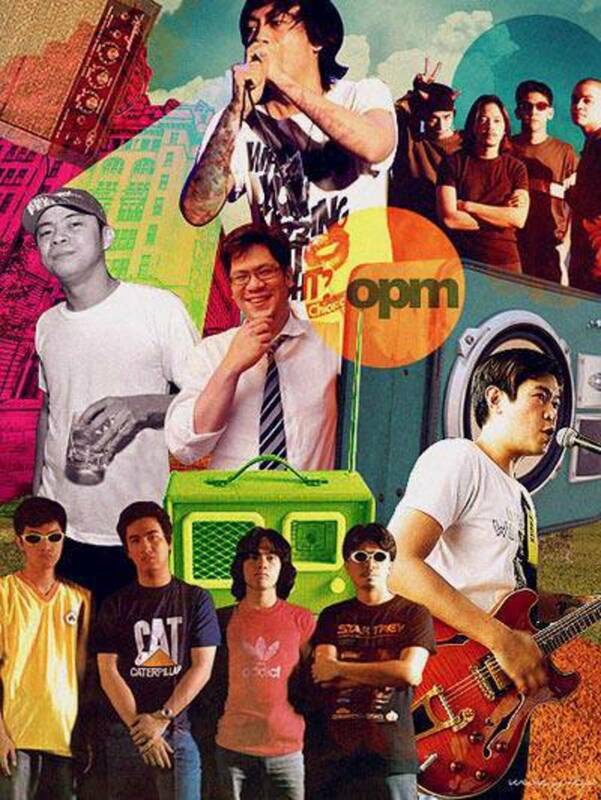 I love their music. Thanks for the comment, Fullerman5000. I'm also not a great fan of pop, but I certainly enjoy the very best of it, which I tried to include in the videos picks. Later! Wow, I expecting Michael Jackson number one. But I can see your point with Sting. Not the biggest fan of pop music but i have to say that this list is pretty accurate. Great work. Voted interesting and up.